[PDF] The Fundamentals of Product Design. | Free eBooks Download - EBOOKEE! [PDF] The Fundamentals of Product Design. Description: Provides an integrated and cohesive view of the product design process, covering materials, manufacturing, idea generation, computer-aided design, engineering functions, product types, and market research. This updated edition explores recent developments such as additive manufacture and crowd funding, and includes more consumer and lifestyle orientated products for a more product-based focus, supported by a range of new innovative examples and case studies from internationally-renown designers and studios. The second edition also features a supportive document map that helps to reveal the steps in product creation, new projects and activities for every chapter, and additional references and web sources to allow students to further explore the world of product design. 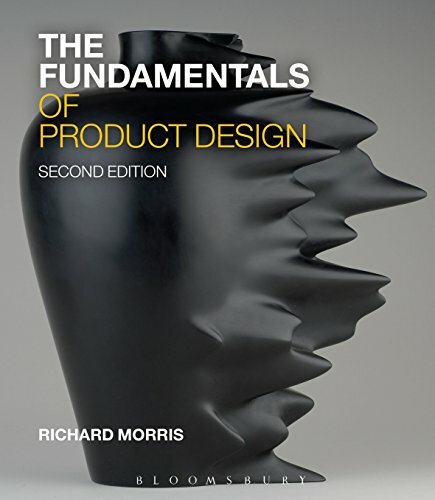 Full of inspiring images covering a wide variety of product design examples, Richard Morris presents an engaging introduction to this sizeable topic that can be used as a useful guide to the processes involved in product design. No comments for "[PDF] The Fundamentals of Product Design. ".